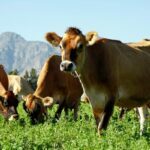 Dalewood Fromage is a small, intensive, artisanal farm cheesery on the R45 (the Klapmuts-Simondium Road) owned and managed by the Visser family. 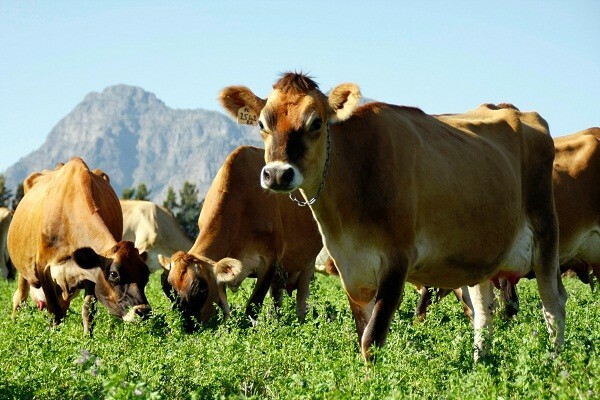 It all started when a strawberry farmer with a small herd of Jersey cows and a big dream of cheese-making took the leap, and the dream turned to reality almost overnight! 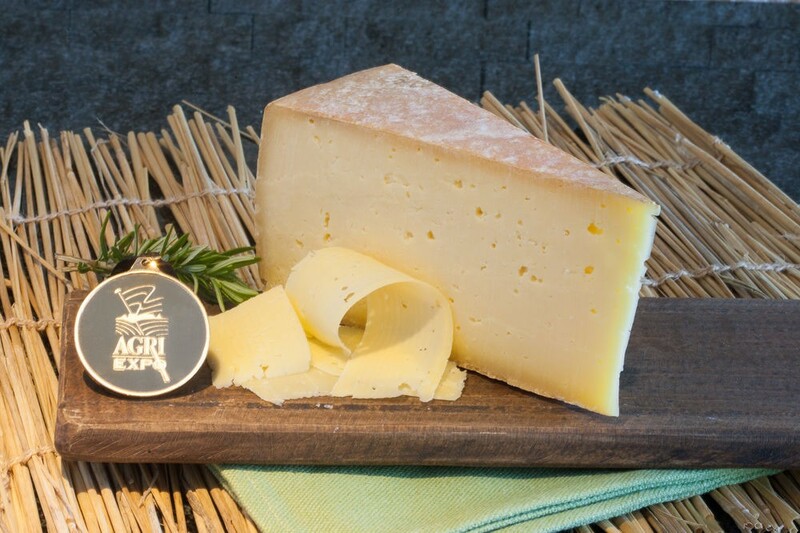 Rob Visser, cheese-maker extraordinaire and second-generation farmer, is actively involved in every step of cheese-making from growing pastures, feeding the Jersey herd, to making the cheese! 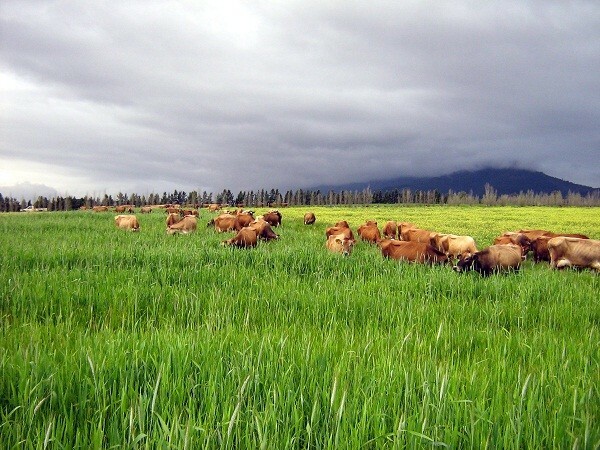 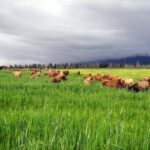 Dalewood uses only their own milk (100% Jersey), so the cheese is authentic Estate cheese The Farm is also as bio-dynamic as possible; no unnecessary antibiotics or growth or milk-producing hormones are given to the cows and no unnecessary fertilizers or insecticides used in the pastures. 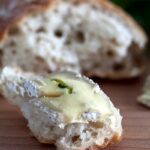 An enormous bonus is that the cheese is also completely suitable for vegetarians and contains no preservatives, flavourants or colourants. 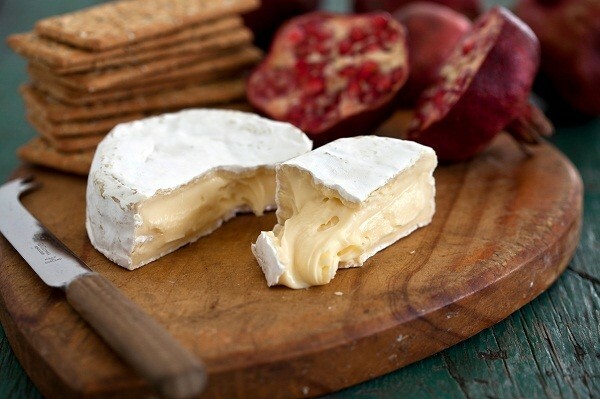 The range of cheese made by Dalewood is quite extensive, and includes firm favourites like the Wineland range of Camembert’s and Brie’s, popular for their smooth and creamy pâtes and the fact that they don’t need to be ripened! 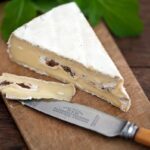 The Wineland Exotic Brie’s were the first of their kind on the S.A. market, and what could be more delicious in a picnic basket or on a platter than a Brie with Green Fig, Cape Chilli, Crushed Olive or Wild Mushroom? 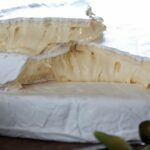 For the more traditional palate, Dalewood makes a French style Traditional Camembert and a Brie Superlatif with a chalky heart that softens with ripening. 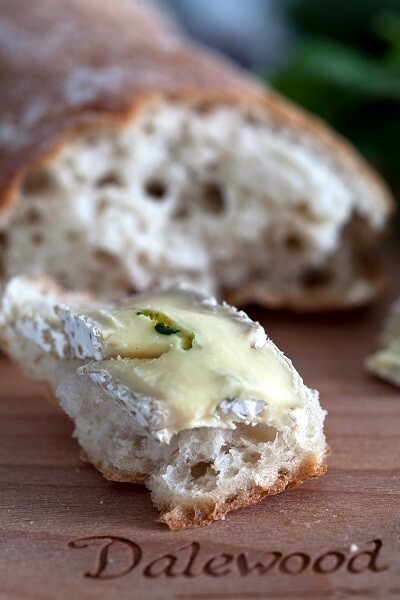 If you happen to enjoy the flavours of blue cheese and the creaminess of a Brie or Camembert, then you’re in luck! 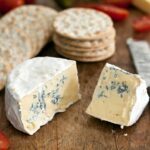 Dalewood makes both a Blue Brie and a Blue Camembert. 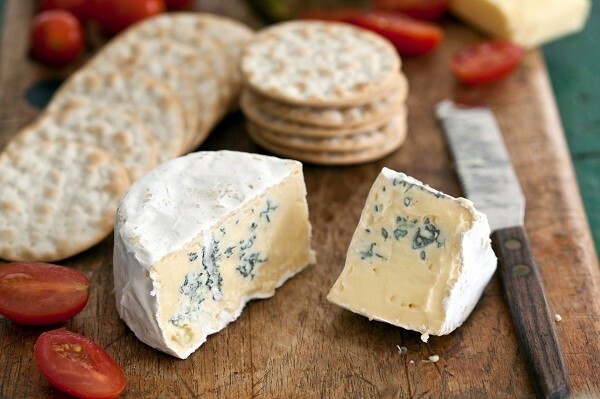 These are blue-veined cheeses with subtle blue flavours, creamy and smooth, perfect for hesitant blue eaters! 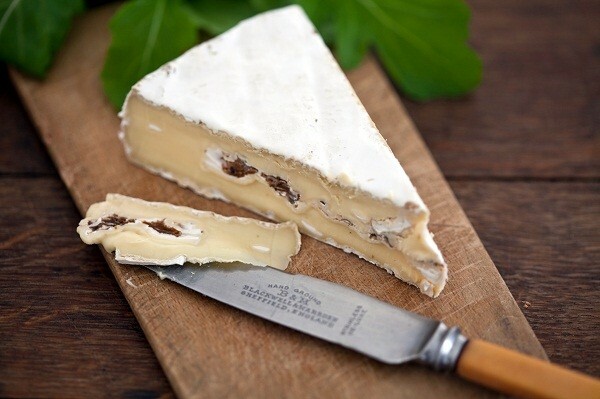 The most well-known cheese made by Dalewood Fromage is the Huguenot. 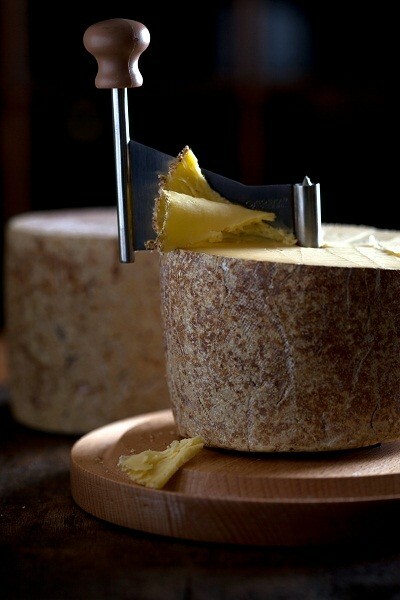 This is a semi-hard, six-month matured cheese with nutty undertones and a collection of shiny awards, the most recent being a Gold Award at the World Cheese Awards in the UK at the end of November 2012! 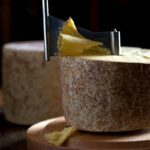 Being a speciality and signature cheese, this cheese can be purchased at select cheese speciality shops or directly from Dalewood Farm. 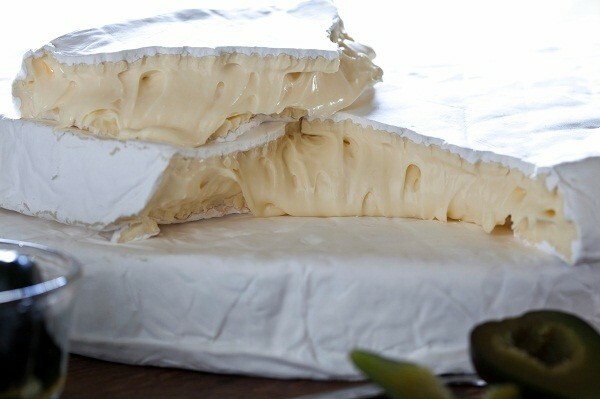 Another limited speciality cheese is the Lanquedoc, which is a semi-soft, washed-rind work of art. 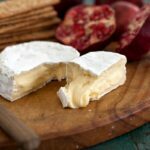 Made in a style similar to that of a Reblochon, this cheese has subtle bacon-and-egg flavours and milky-meaty tones with a natural rind that varies from yellow to orange-red. 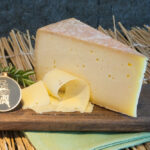 For more information please visit their website www.dalewood.co.za or like them on Facebook ‘Dalewood Fromage’.